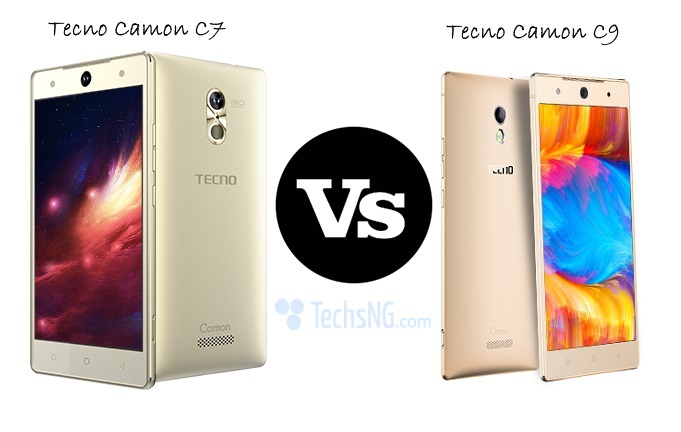 Some couple of days back, i wrote on the Tecno S7 android phone which is similar to the Tecno S5 android smartPhone. The Tecno S5 android smart phone can best be described as a younger brother or sister to the S7 hence it’d be nice to also talk on the specifications, reviews, features and current price of this android phone. 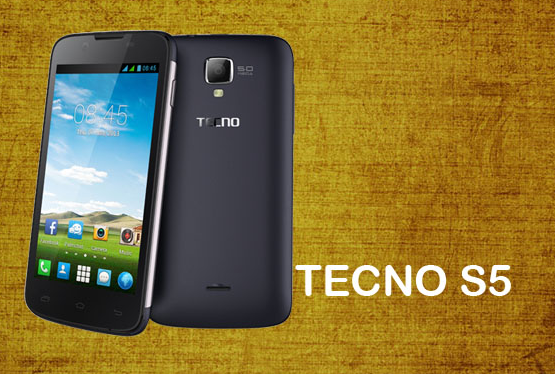 Although there’s still a lower version which is the Tecno S3. 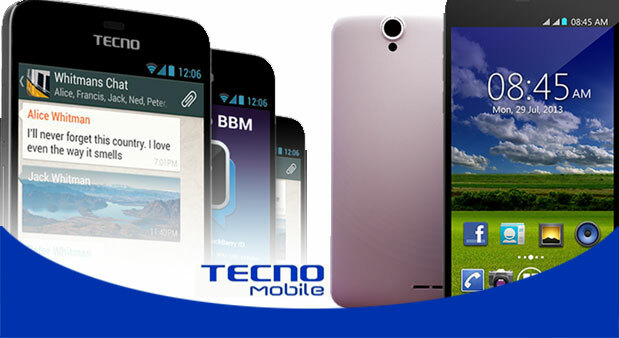 The Tecno S5 smart phone comes powered with Google android operating system Android 4.2.2 which is the Jelly bean OS. It runs a 1.3GHz dual core processor, large display of 4.5 inches touchscreen 480 x 854 pixels and primary camera 5MP with LED flash. The device comes equipped with a dual camera of 5MP with flash and 1.3 mega pixels front facing camera optimized for video calls like Skype calling with Full High Definition Video quality. 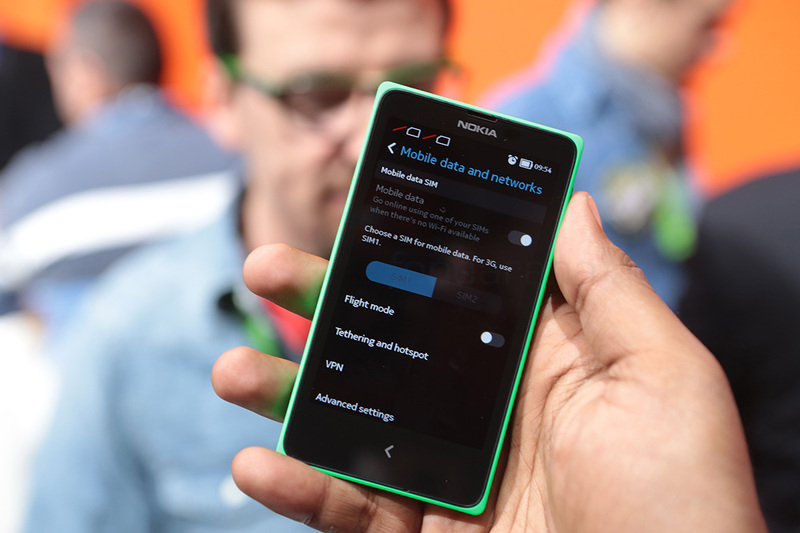 It also comes with an internal storage of 4GB and 512MB of RAM. It body colors ranges between White,Yellow,Grey,Pink and Black. 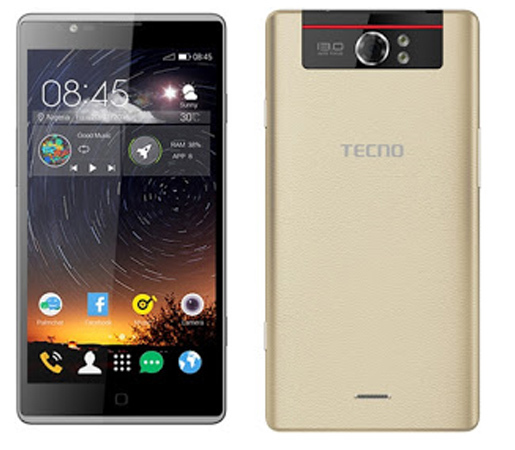 These are the details specifications of the Tecno S5 android smart phone. The Current price of tecno s5 ranges between N18000 to N19000. Please be aware that price varies based on the store you are purchasing from. 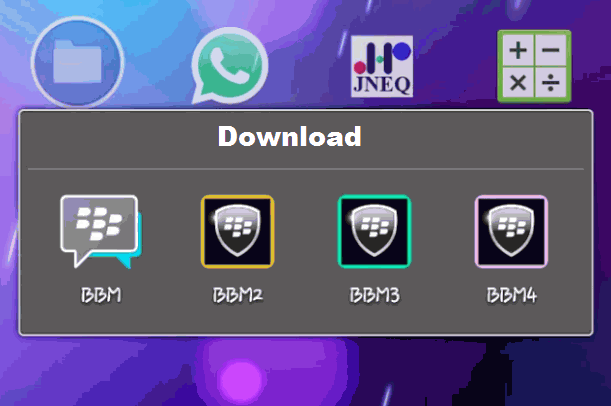 please do we now av kitkat cusom roms for this device?